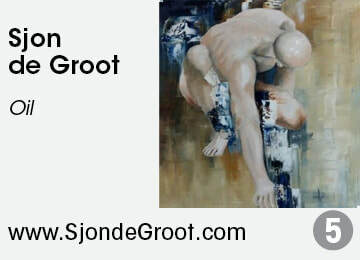 Sjon de Groot principally works in oils, using a combination of traditional European and North American techniques. 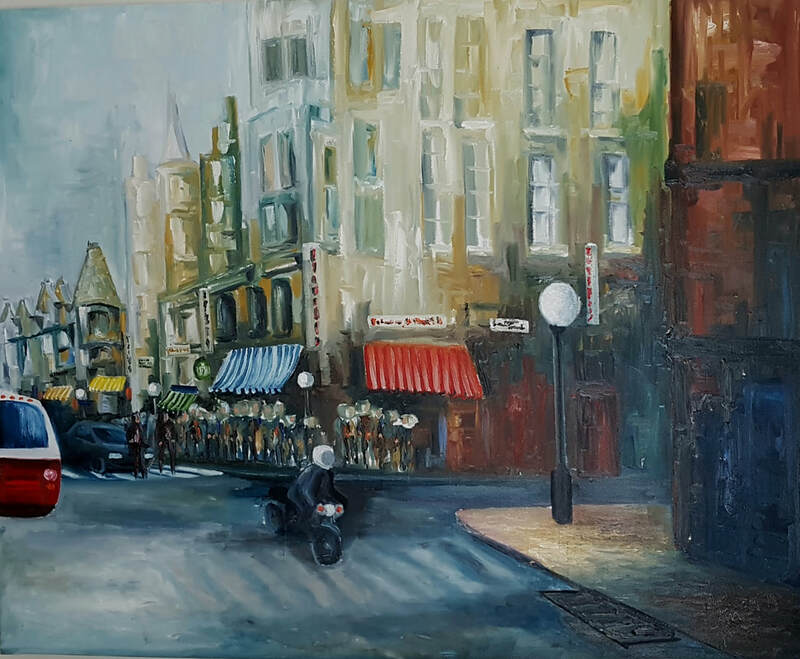 The work is bold and multi-dimensional, an expression in colour of a South African coming to terms with his adopted land; and combining his African and North American experience with the influence of his Dutch artist ancestors. Defying genre, Sjon creates to his own agenda, using his art to express, question, and start conversations. 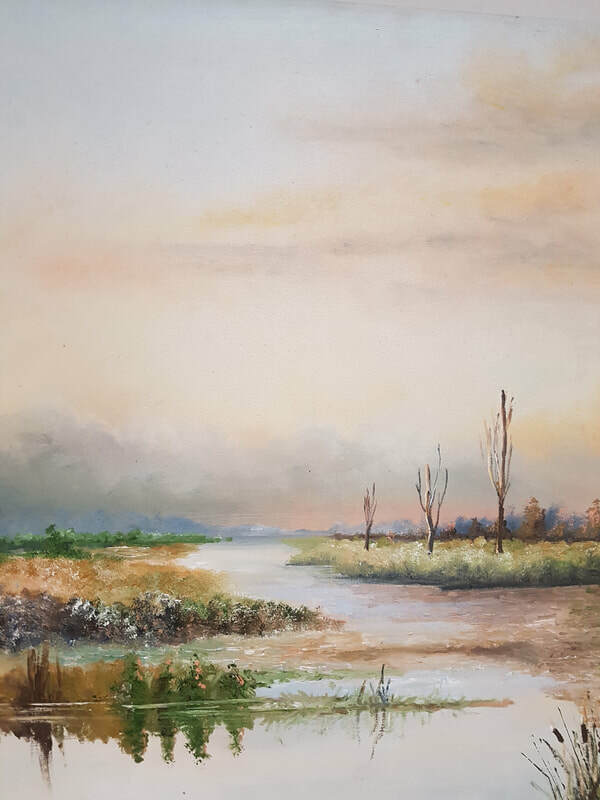 Originally trained by Geoffrey & Michael Armstrong at the JHB School of Art in South Africa, he completed many commissions for businesses and private collectors there, before immigrating to Canada in 1997. Now widely exhibited in Canada, his pieces have been purchased by many private and corporate buyers.